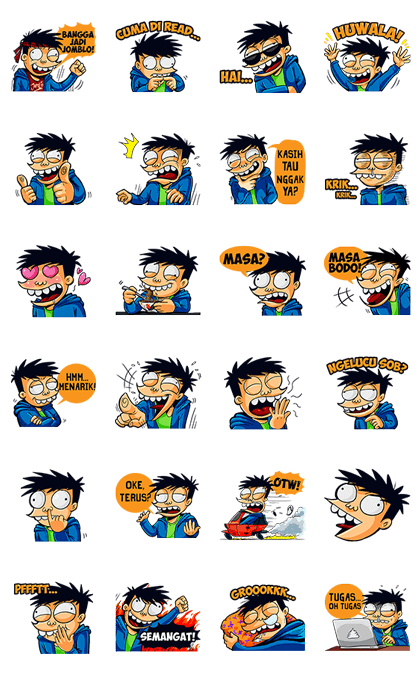 http://www.line-stickers.com/ – LINE Webtoon: Si Juki Line Sticker | Indonesia’s very own comic character Si Juki is coming to LINE! 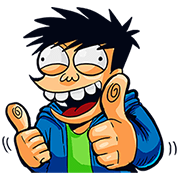 Friend LINE Webtoon’s Official Account to get these stickers for FREE! Available till July 20 2015. Next post LINE Friends on Ice!